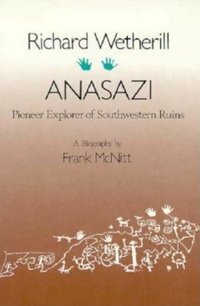 Anasazi, the Navajos' name for the "Ancient Ones" who preceded them into the Southwest, is the nickname of Richard Wetherill, who devoted his life to a search for remains of these vanished peoples. 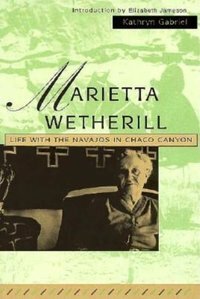 He discovered the cliff dwellings of Mesa Verde and Kiet Siel and the Basket Maker sites at Grand Gulch, Utah, and at Chaco Canyon he initiated the excavation of Pueblo Bonito, the largest prehistoric ruin in the United States. 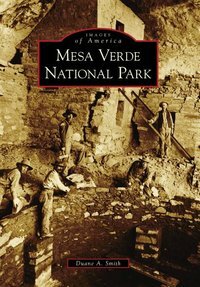 His discoveries are among the most important ever made by an American archaeologist.